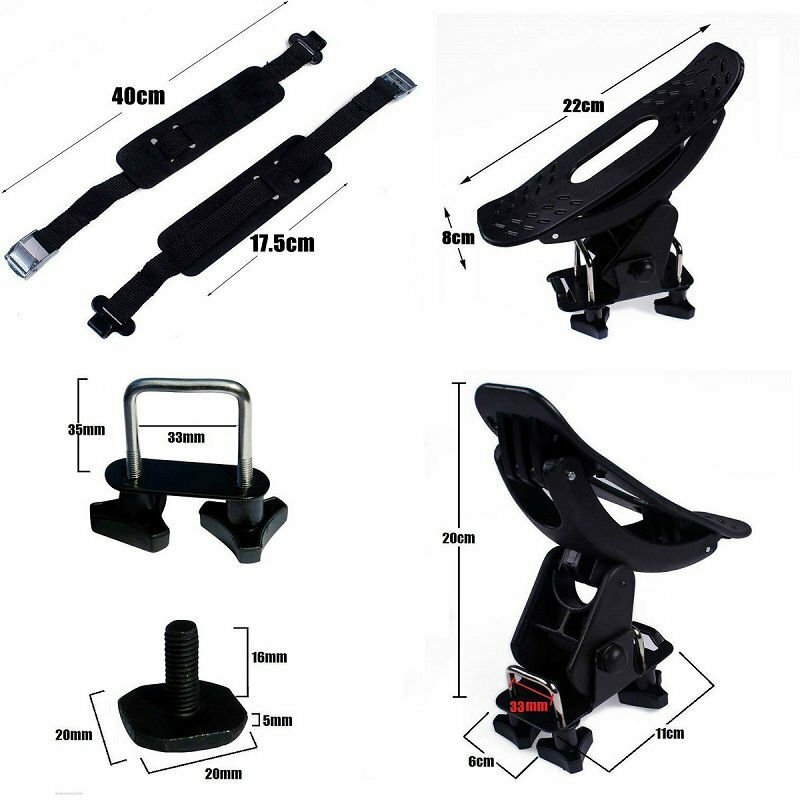 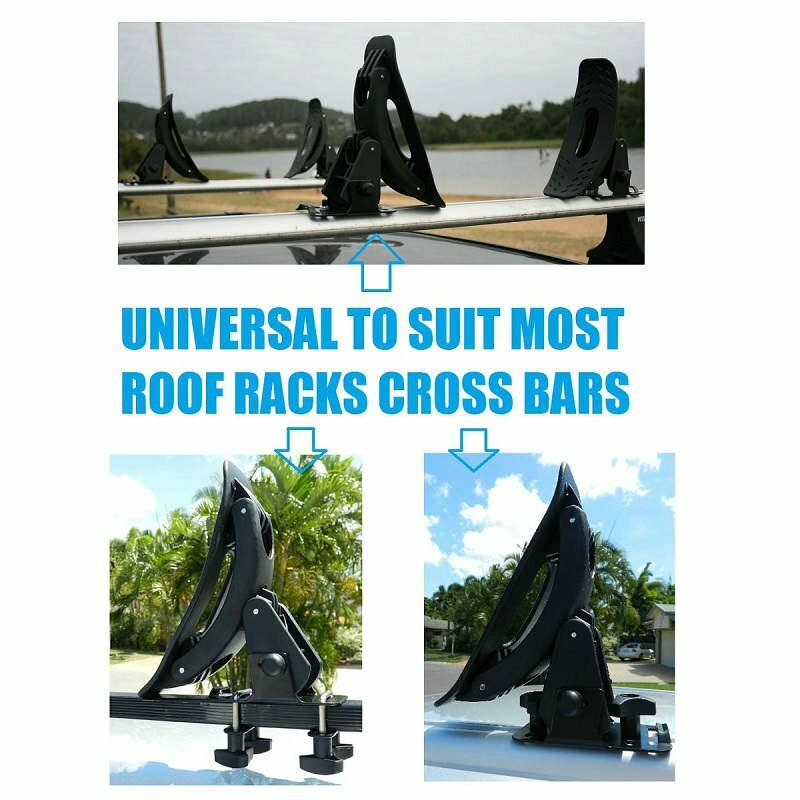 The roof cradles are designed to suit most roof racks on the market and are supplied with all the fittings and adapters for ease of installation. 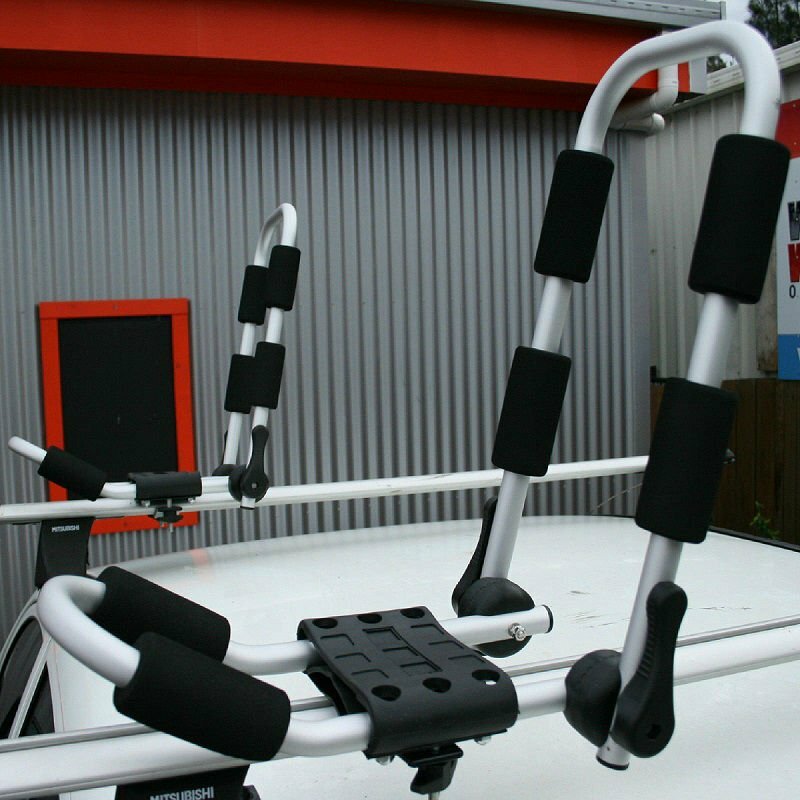 Designed to be left on your car being manufactured of powder coated steel. 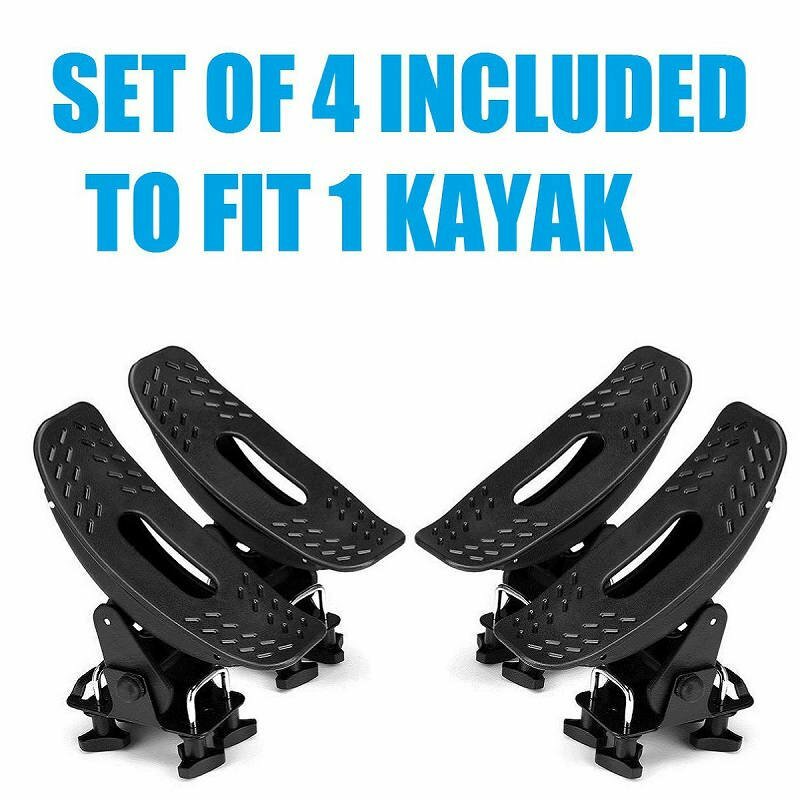 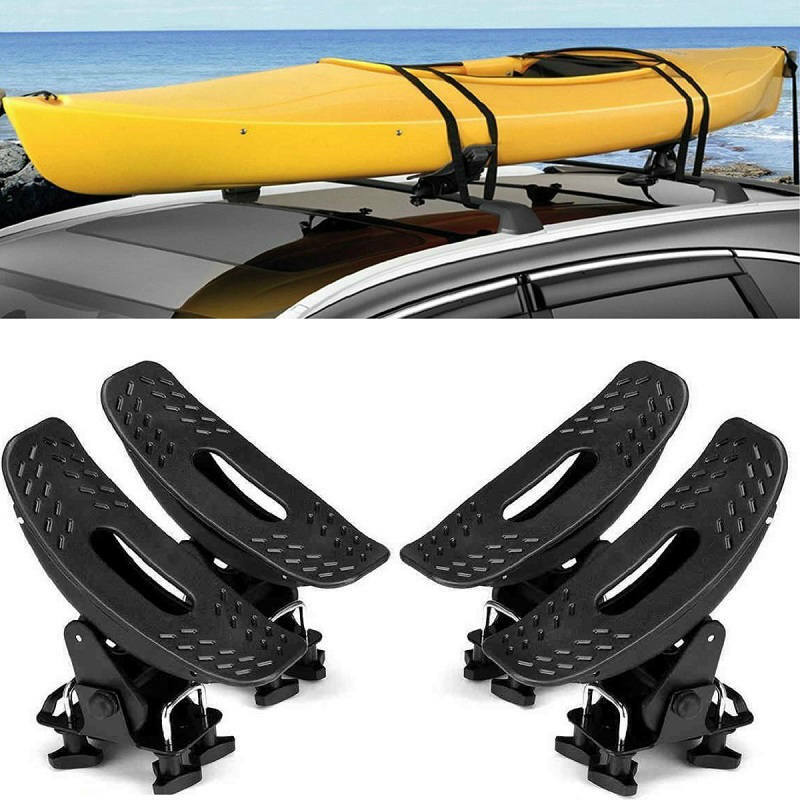 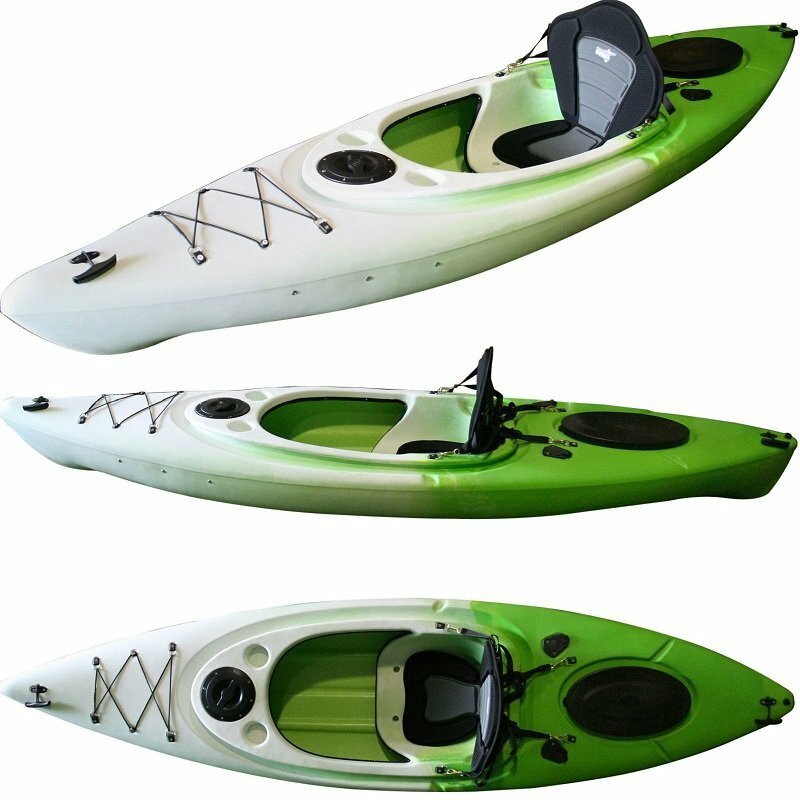 The four rubber pads help protect your kayak whilst being transported and make it sturdy on the car.